France and Germany on Tuesday (16 October) condemned Poland for pressing ahead with controversial changes to its supreme court despite EU calls for restraint. Polish President Andrzej Duda last week appointed 27 new judges to the court despite an EU challenge to Warsaw’s judicial reforms before the European Court of Justice. Despite expectations to the contrary, the European Commission decided not to refer the Polish Supreme Court law to the EU’s top court on Wednesday (19 September), following a meeting of EU affairs ministers that heard Poland’s arguments on Tuesday. But it does not necessarily mean a detente is on the cards. In a statement issued in Luxembourg, where EU ministers met to discuss proceedings against Poland over alleged breaches to the rule of law, France and Germany criticised the right-wing government in Warsaw. “We are worried by the decision taken last week by the Polish president to name new judges to the supreme court,” France’s Europe Minister Nathalie Loiseau said. 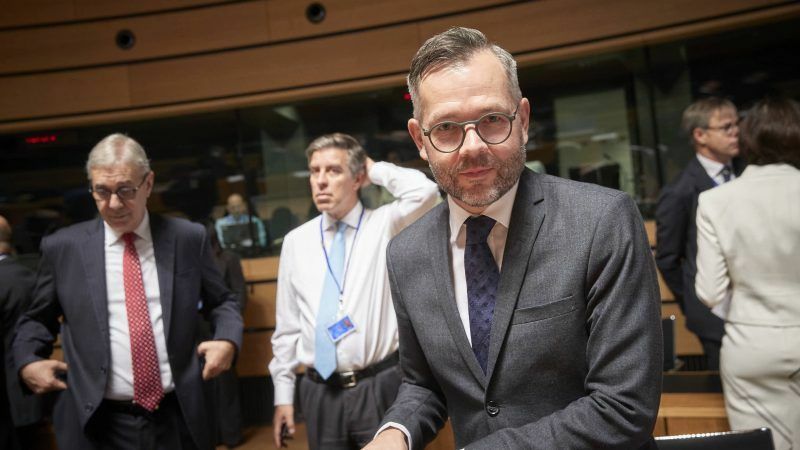 Germany’s EU minister dressed down Poland at a Brussels meeting on whether Warsaw had endangered democracy by overhauling its judiciary system. “Talking for talking’s sake is not enough,” said Michael Roth. The move is a “grave threat to the independence of the judiciary in Poland, which has consequences for our cooperation on justice and home affairs issues”. The EU first sounded the alarm over Polish judicial reforms shortly after the Law and Justice party (PiS) won elections in 2015. 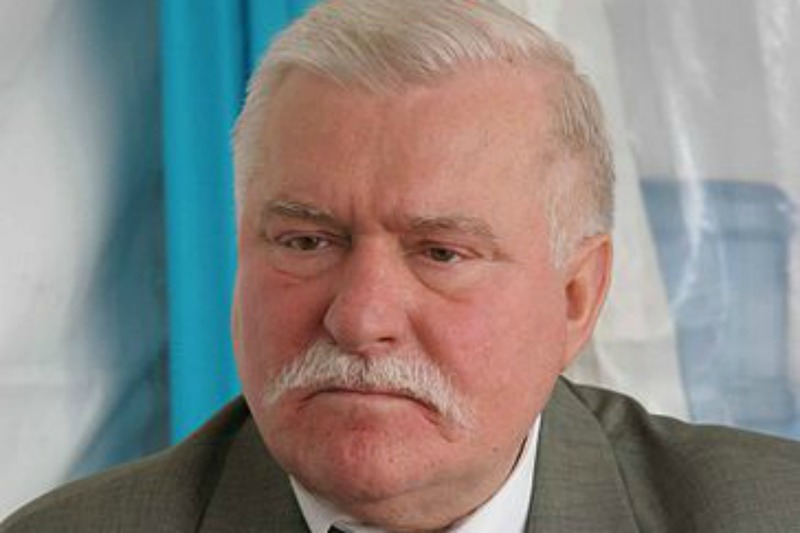 The European Union warned eastern European powerhouse Poland to avoid endangering the rule of law with controversial reforms that former president Lech Wa? ?sa said undermined democracy and made the country a laughing stock. Brussels has since engaged in more than two years of talks, but Warsaw has largely ignored warnings that the changes weaken democratic checks and balances. In December, Europe triggered unprecedented proceedings against Poland under Article 7 of the EU treaty, citing “systemic threats” to the rule of law. 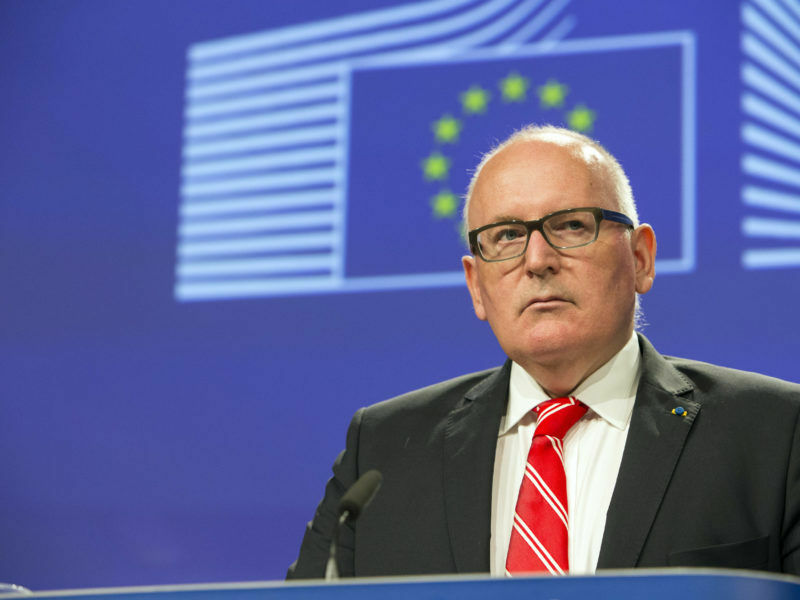 European Commission Vice-President Frans Timmermans said Tuesday he was concerned that the situation in Poland was deteriorating rather than improving. It is a source of particular worry that Poland has not said whether it will obey the ECJ. added Timmermans. 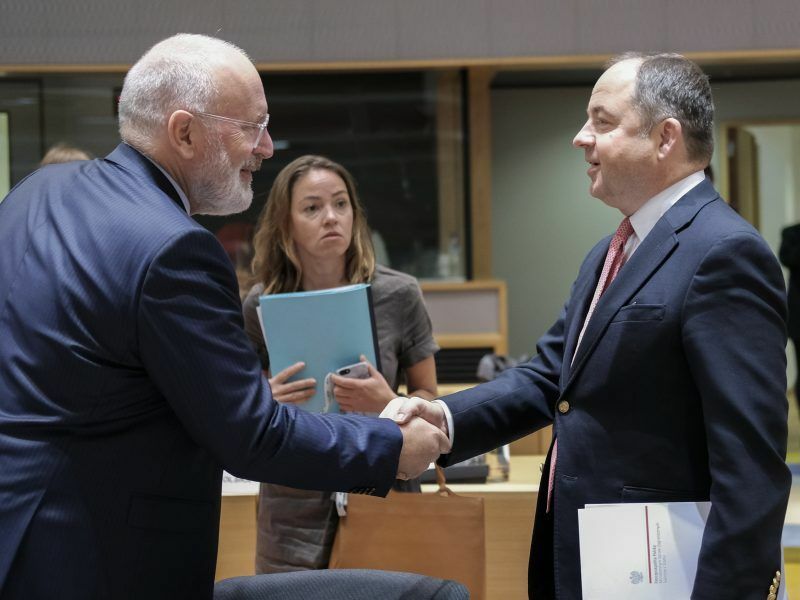 “Although I’ve asked repeatedly for clarification I still cannot get clarity whether the Polish authorities will abide by the ruling of the Court of Justice and this of course is a big cause of concern,” Timmermans said.